It is just before midnight at Kathmandu airport. Hira Dhakal is waiting for a coffin to arrive on the flight from Kuala Lumpur. Dhakal is one of the delivery men for bodies of deceased migrant workers, and this is the 73rd casket this month. Tonight, it is a young man from Bara who had an easy desk job in Malaysia, but died in his sleep like hundreds of other Nepalis who die of ‘natural’ causes there. Some forlorn family members are at the airport parking lot to receive the body. 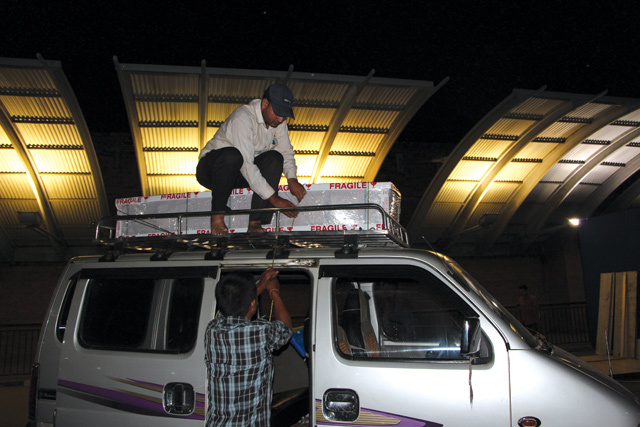 Dhakal loads the coffin silently with a practiced hand on top of the van that one of his employees will drive down to Bara overnight. He does not linger, and does not talk to the relatives. 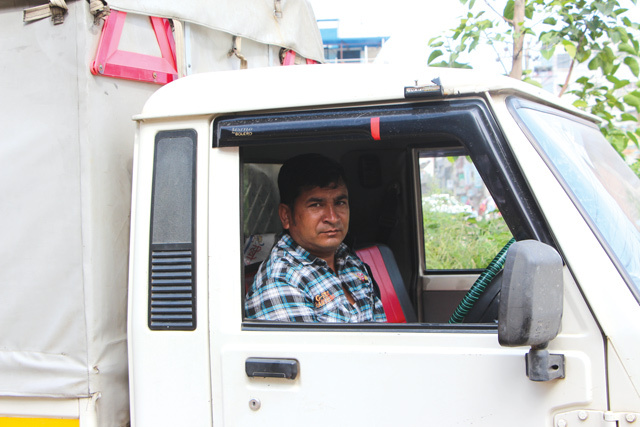 Dhakal owns R K Dhuwani, one of the four coffin delivery services contracted by the Foreign Employment Promotion Board (FEPB) to transport migrant workers to their homes free of charge. The four companies have divided up Nepal’s 72 districts among themselves. Dhakal has lost count of the number of coffins he has received at the airport in the past few years since his company was hired. Malaysia had the highest number of fatalities of Nepali migrant workers, with 425 dying from July 2014 to July 2015. Most died of sudden death syndrome in their sleep. 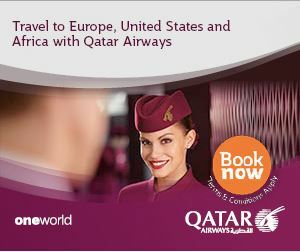 Qatar, which also has about 550,000 Nepalis workers, registered 175 deaths in the same period. 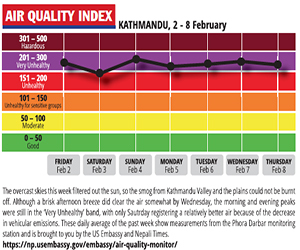 In contrast to the eerie silence in which the body is loaded at Kathmandu airport, Dhakal knows that when it arrives in Bara there will be wailing and commotion. “In the Tarai people from surrounding villages all gather to receive the bodies, and that is what will happen tomorrow morning in Bara,” says Dhakal, as the van drives off. He says the intensity of mourning varies depending on whether it is the hills or the Tarai, or on how much time has elapsed since the death. Dhakal recently delivered to a village in Mahottari the remains of a migrant worker who had died nearly two years ago, and says the mourning was much more subdued. Whether at midnight or in the early morning, employees of the four delivery companies are always on call at the airport. Occasionally several coffins arrive on the same flight from the Gulf or Malaysia, and they have to scramble to arrange vehicles and drivers. On average, three to four coffins arrive every day at Kathmandu airport. “After a while, they just become boxes to deliver,” says a matter-of-fact Purna Bahadur Jung, owner of Seti Gandesh Dhuwani. The drivers and their helpers try not to get too attached to the families, because the job then becomes too stressful and emotionally fraught. Every plywood box with ‘Fragile’ and ‘This Side Up’ stickers bears the tale of a tragic reality of shattered dreams, personal sacrifice, grieving families, and the desperation back home that drove the workers overseas. Invariably, there are family members who find solace in talking about their loved ones. But Jung says he and his colleagues have little to offer in return, except a few words of consolation as they transport the bodies. “Sometimes, we have to be a bit stern in dealing with grieving family members, they get very emotional and this can distract me from concentrating on mountain roads at night,” says Jung. He remembers a widow who wept continuously all the way from Kathmandu to Saptari, and fainted en route. After ensuring that she was all right, he had to ask her to either keep her composure or transfer to another vehicle as a safety precaution, after which she calmed down. Sunil Bhandari of Mani Lekh Supplies, another coffin delivery company, says there is a story of one deceased migrant worker that he will never forget. Family members, including the widow, travelled in a separate vehicle from his coffin van and reached Udayapur before him. “When I reached their house, the wife was lying unconscious on the floor after having consumed poison,” Bhandari recalls. He rushed her to hospital, but she did not live. Death keeps no calendar. While missing festivals and family events is routine for the delivery companies, it is the strikes in Nepal that make the job difficult. Bhandari says the worst time was during the Indian blockade. Once, he had to deliver a body to Jhapa by buying fuel in the black market, and his vehicle carrying a coffin got smashed in Saptari.